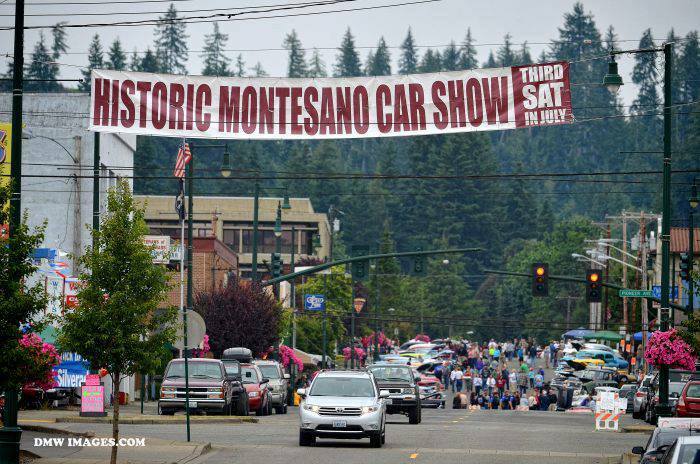 The 17th Annual Historic Montesano Car Show will be Saturday, July 20. 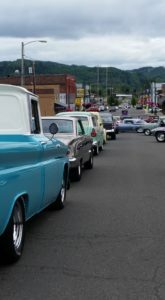 Over 200 street rods, antiques, muscle cars and special-interest vehicles of all kinds will roll into town to show off and support local charities. 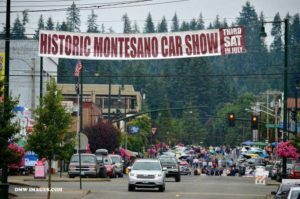 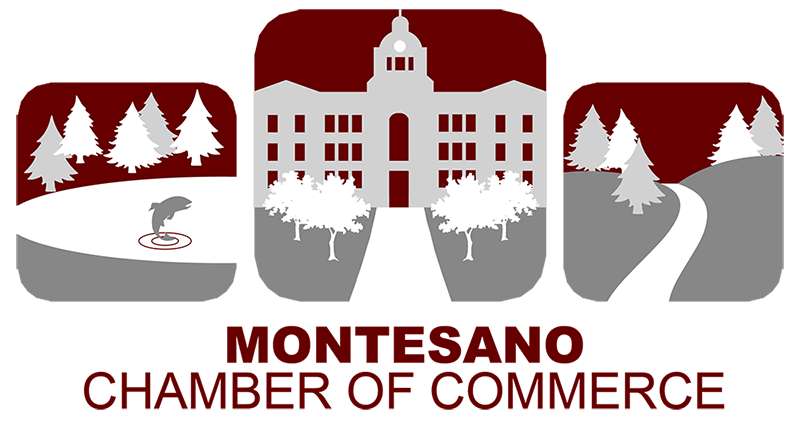 The show is presented by a group of volunteers and all proceeds are donated to the Montesano Food Bank and several other charitable organizations. 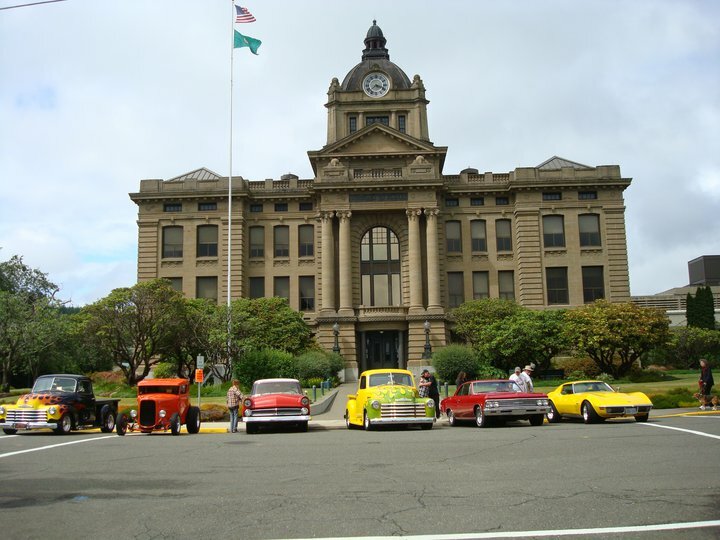 It’s free for spectators, and will include a swap meet, vendors, food, door prizes for participants, over 40 awards, tours of the 1911 Grays Harbor County Courthouse, live music, kids games, and lots more. 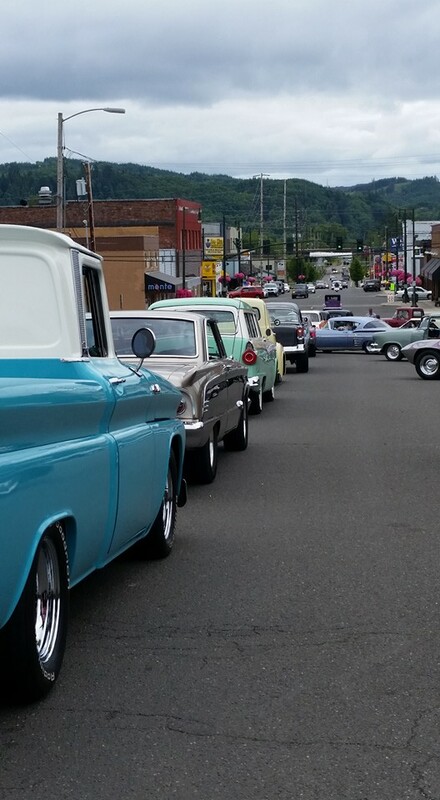 It starts at 8am and concludes with a cruise through Montesano and scenic Lake Sylvia State Park. 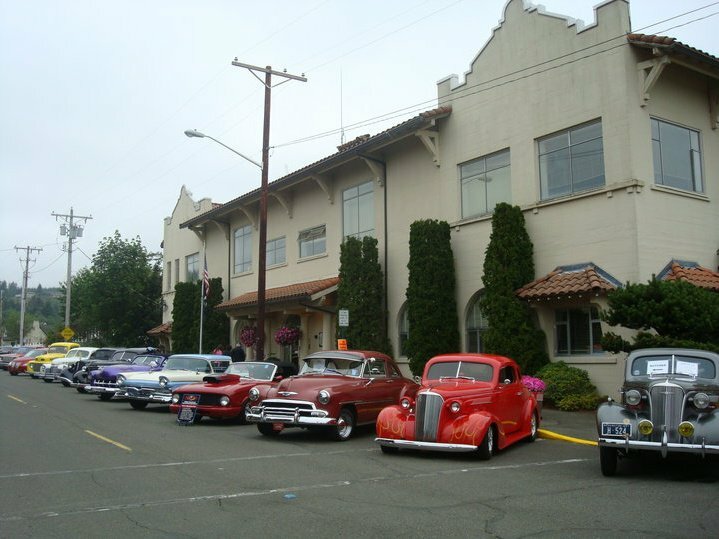 For more information, call Dave Foss at (360) 580-7941 or (360) 249-5423. 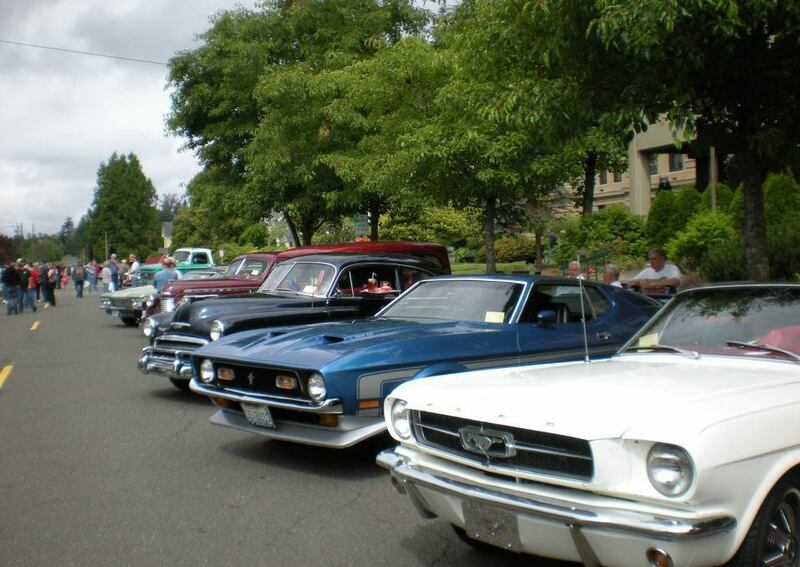 Held annually on the 3rd Saturday in July.